Logistics Students Visit Kasih Food Production Co.
On the 31st of October, the School of Management and Logistics Sciences (SMLS), at the German Jordanian University (GJU), arranged a scientific field trip to one of the leading Jordanian manufacturers of canned and packed Mediterranean food, Kasih Food Production Co.
As a part of the course “Warehouse management and Optimization”. 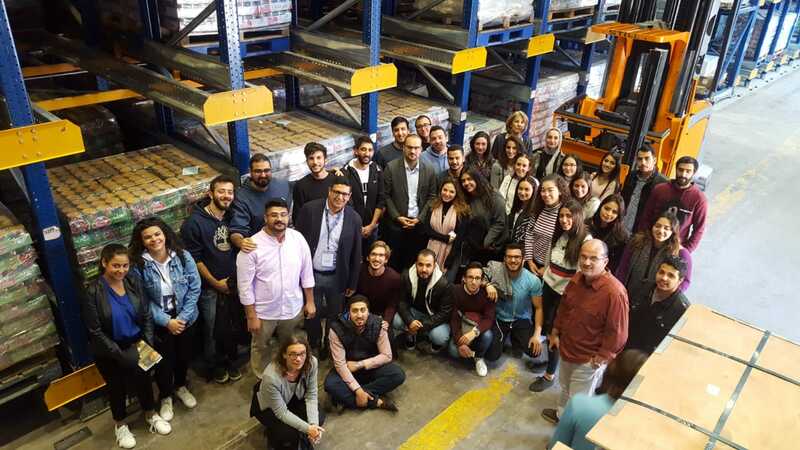 The group of students was led by the Dean’s Assistant for industrial links, Dr Ismail Abushaikha, the Head of Logistics Sciences Department, Dr Luay Juma, the Director of OIL Office Ms. Britta Kaehler, and Dual Studies Advisor Ms. Simone Strasburger. The Kasih Co. offered the students a tour of their warehouse and production facilities. Upon arrival, the logistics team of Kasih Co. talked thoroughly about their manufacturing and warehouse facilities. The company was established in 1994 providing carton packed and canned vegetables, soups, beans, and dips. 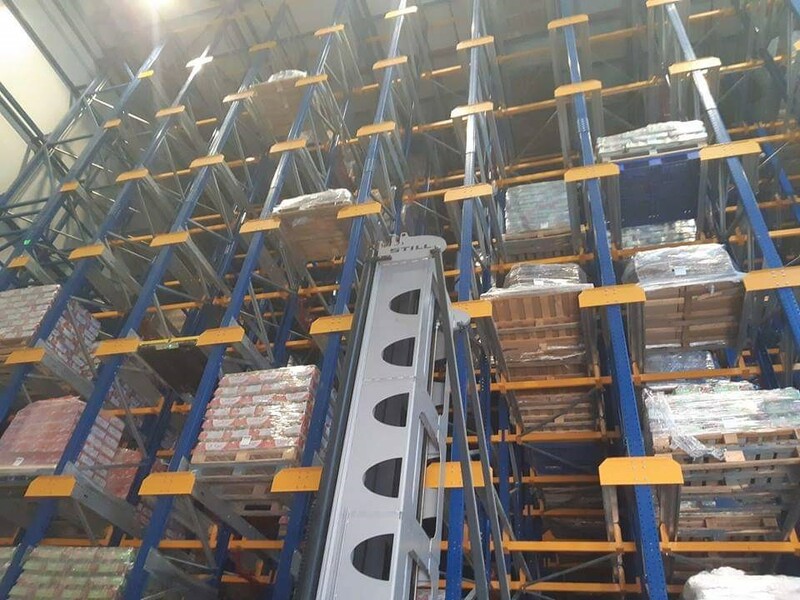 Students had previously studied about the different types of warehouse racking systems and mechanical handling equipment and the visit gave the students an opportunity to gain in depth- knowledge about the systems used in Kasih warehouses including the shuttle system and clad racks. By the end of the tour, the students experienced the approaches and practical operations of the site. The visit to Al Kasih Co. helped the students gain a wider exposure and were able to visualize the synchronization between the different processes and understand the internal material flows.